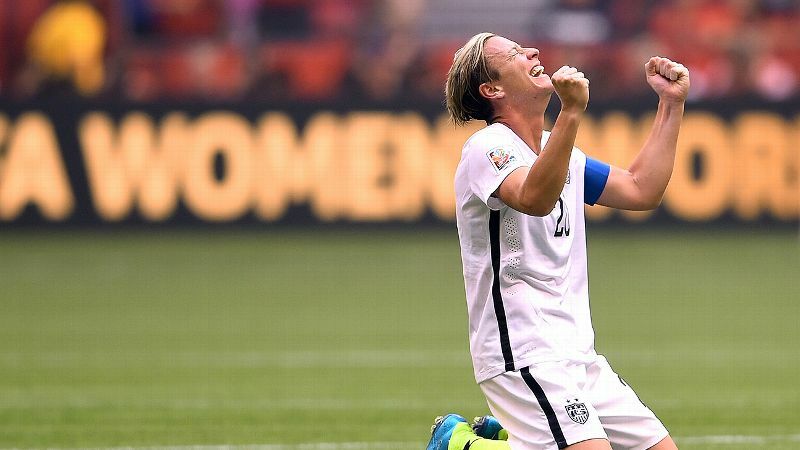 Don’t miss your chance to hear from Abby Wambach, all-time goal scorer in U.S. National Team history, at this year’s Urban Soccer Symposium, presented by Soccer Shots. Register before February 23rd to secure early-bird pricing, and book your hotel room before the block closes on February 28th. 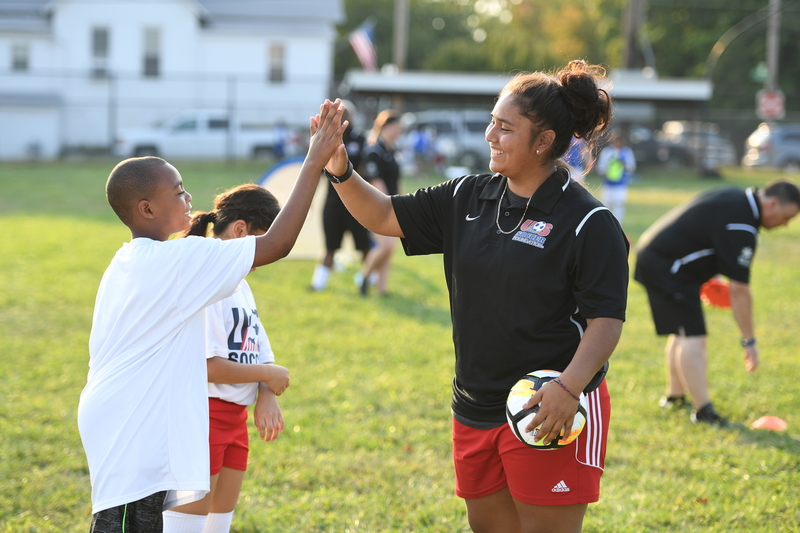 At the U.S. Soccer Foundation, we believe that every child deserves a coach and a mentor. See how we're working to make this a reality for every child at itseveryonesgame.org. Are you attending the 2018 Urban Soccer Symposium? 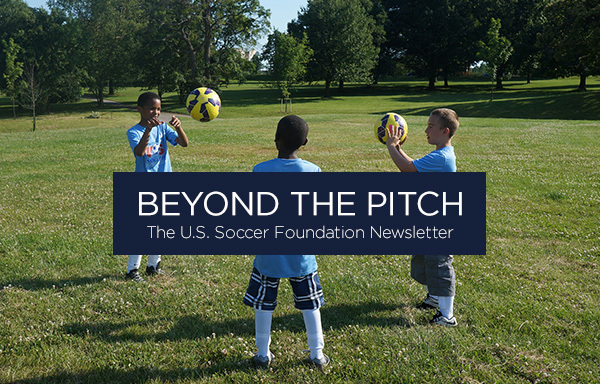 If so, don’t miss out on the opportunity to meet with Members of Congress and discuss how your organization is using soccer to make a lasting impact in your community. 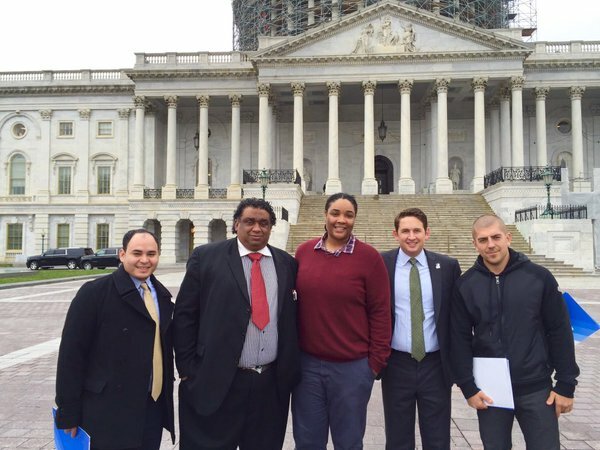 Register today and join us for Capitol Hill Day on March 22nd. When Esperanza enrolled her son in Soccer for Success, she did not anticipate how impactful the program would be for her as well. 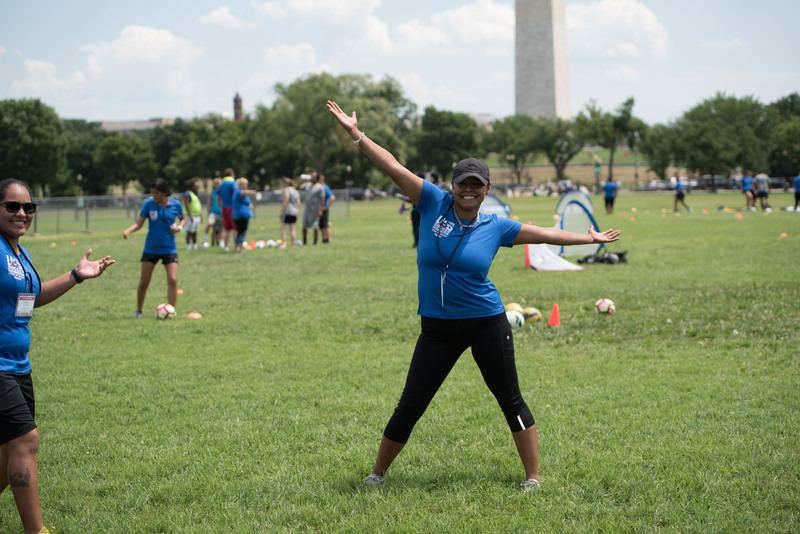 Here, Esperanza shares her story and connection with Soccer for Success. 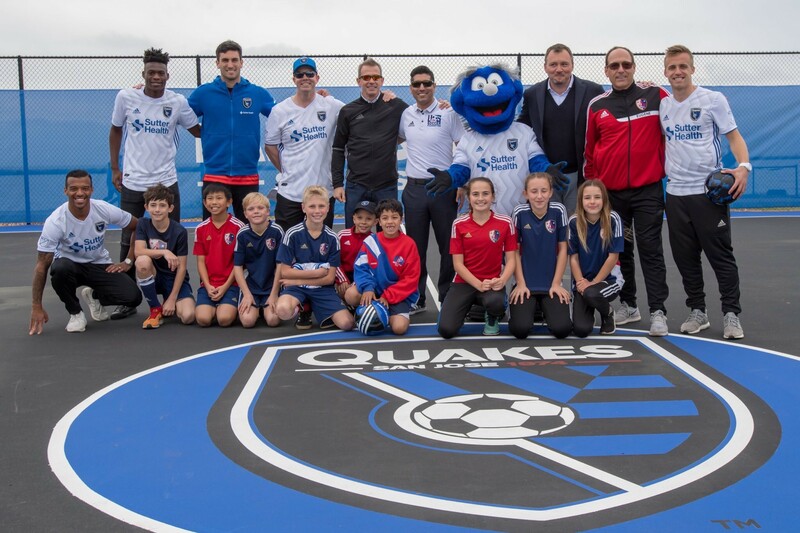 Together, with the San Jose Earthquakes and the Alameda Soccer Club, we built a new mini-pitch at Hornet Field in Alameda, CA. Take a look at some of the play spaces we’ve completed and learn more about our Safe Places to Play program.